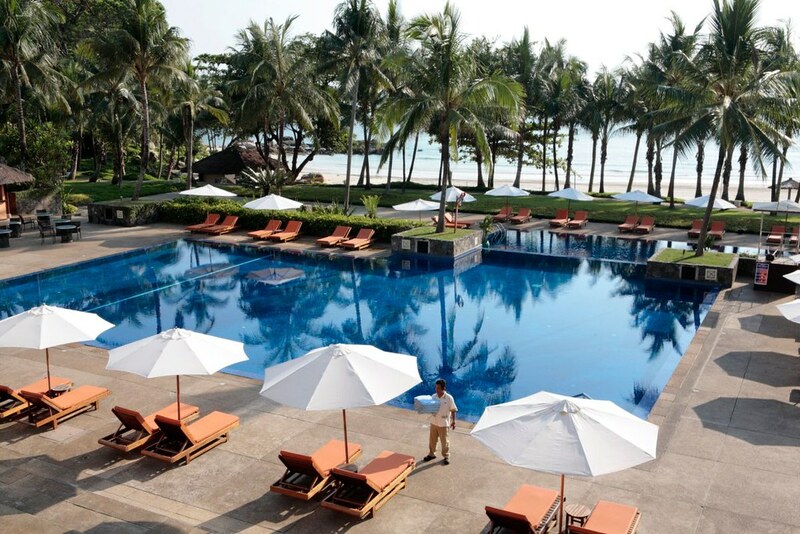 Introducing Club med Bintan Island and a Special Offer! This is a sponsored conversation written by me on behalf of Clubmed. The opinions and text are all mine. It’s no secret that Vaughan and I are avid island lovers. We lived on Koh Samui island for a year, honeymooned on Koh Lanta and Koh Tao, lived two hours from Tioman Island in Malaysia and took every opportunity we had to hop onto as many islands as possible. Perhaps it’s the warm ocean of South East Asia, or the exceptional marine life which awaits beneath the water’s surface but mostly it’s the fact that we get to enjoy so many different water sport adventures on most islands. 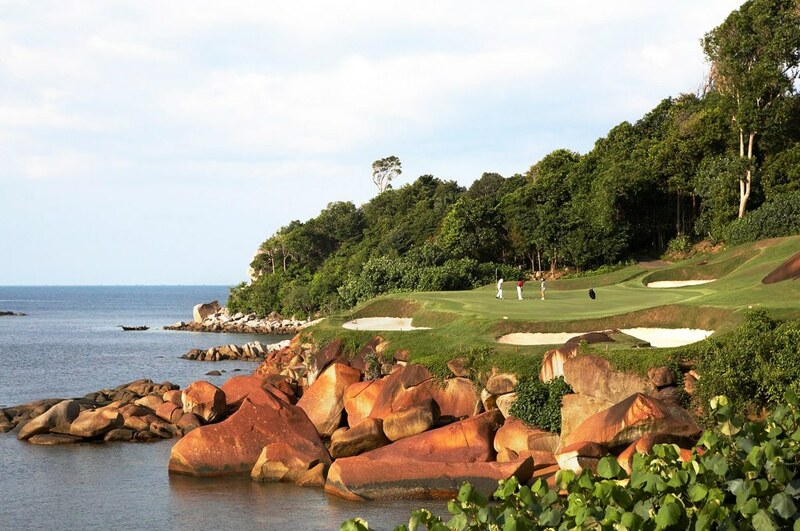 When it comes to Bintan Island, this is most definitely the case. 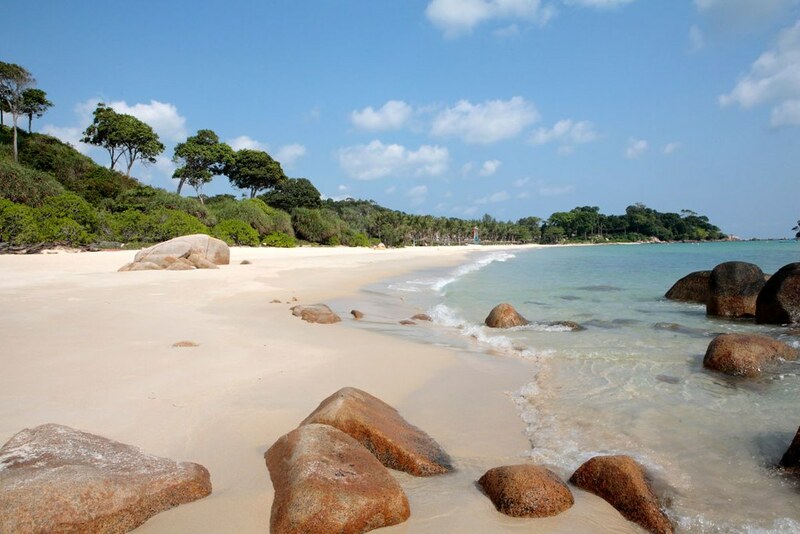 Only a 1 hour ferry ride from Singapore (I wish we had known about this whilst living in Malaysia), Club Med Bintan Island offers almost every kind of adventure activity available including various watersports. Come April to October, the calm waters provide the best playground for snorkelling, diving ( and learning), jet skiing and water skiiing, whilst November to March brings in the swell perfect for long boarding, body boarding and wind surfing. 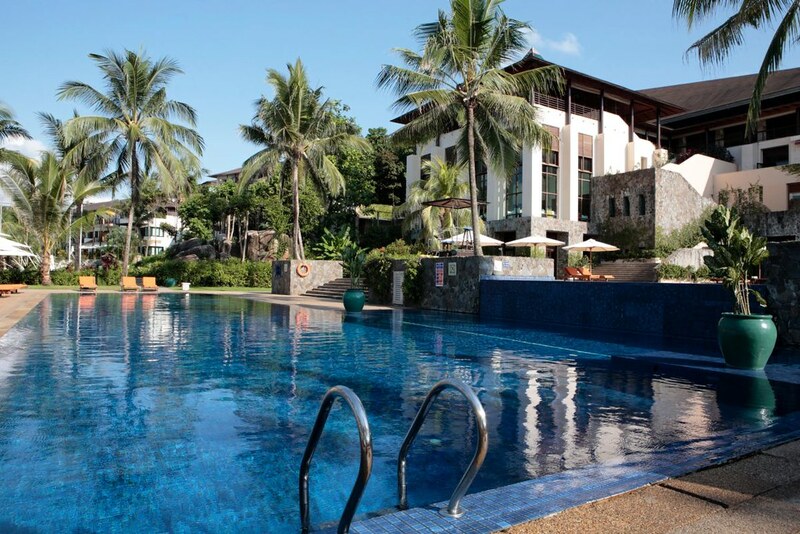 For those couples and families who really enjoy Club Med’s all-inclusive getaways, the new flagship Club Med on Bintan is definitely worth visiting! 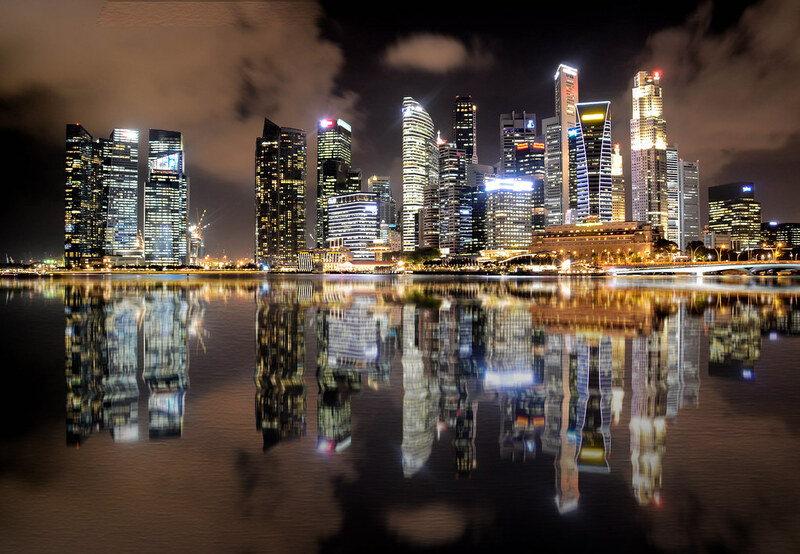 Being such a short trip from Singapore, you can include this vibrant city in your holiday itinerary. The true beauty of a Club Med resort lies in its all-inclusive nature so that once you’ve paid, you won’t have to fork out any further cash for drinks, meals or activities. Enjoy the abundance on offer at the resort, simple zone out poolside or include in a few luxurious spa treatments. 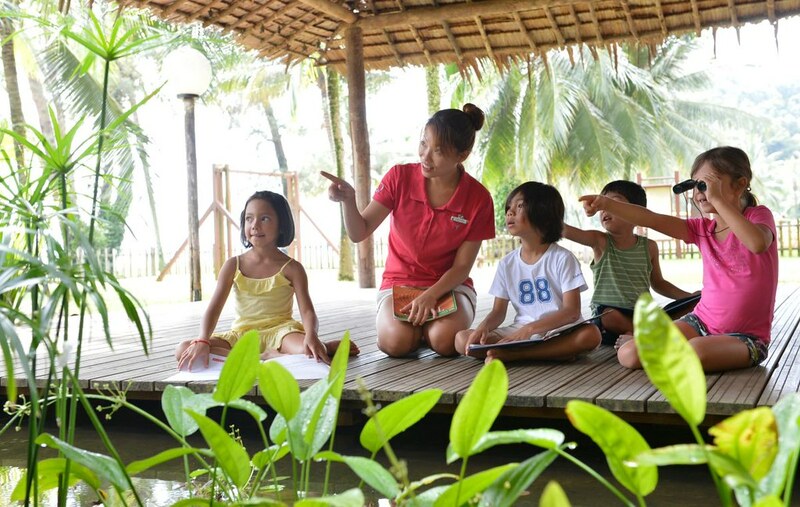 Best of all for couples with kids, there’s a kids club where they can be entertained whilst you truly get a timeout. Being new parents ourselves, we do love lots of down time but also love to explore and keep active whilst away. 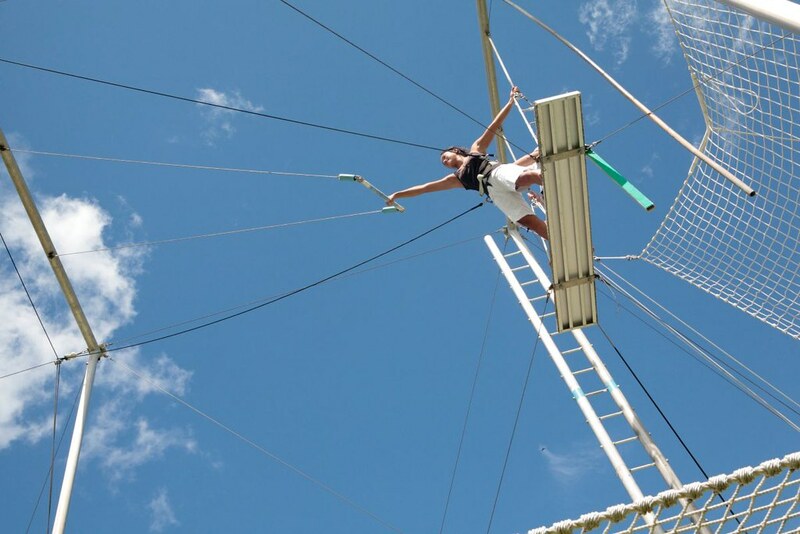 Club Med offers an incredible amount of activities such as yoga, beach volleyball and soccer, aqua fitness, waterpolo, badminton as well as cycling and mountain biking to name a few. Excursions: A romantic sunset cruise! Santa Maria Cave: Just opposite Trikora beach, this place of worship and statue was built by a Dutch priest in the 18th century and still gathers worshipers on Sundays and during the week for prayers. Senggarang Chinese Village: A fishing village with houses built on stilts believed to be one of the original beginnings for Chinese immigrants who first arrived in the 18th century. Whilst there visit the 200 year old Banyan tree temple which has been said to bring good fortune to those who visit it. Pasar Oleh Oleh: Shop for local delicacies and souvenirs at this market housed in local-style huts. Open daily from 10:00-23:00. Sebung Village: Seafood lovers unite and always find their way to Sebung village for the best seafood on the island. Food is served in Kelong-style restaurants overlooking the Sebung River. By train or by plane, we organise the appropriate* transportation, as well as the transfers to and from your destination Village. You receive all the necessary information before departure (flight times, airline tickets, check-in times, etc.) Your only task: packing a suitcase. *You can also organise on your own by choosing the package “without transportation”. Designed by the world’s most inspired architects and designers, the rooms and suites in each Village are unique. 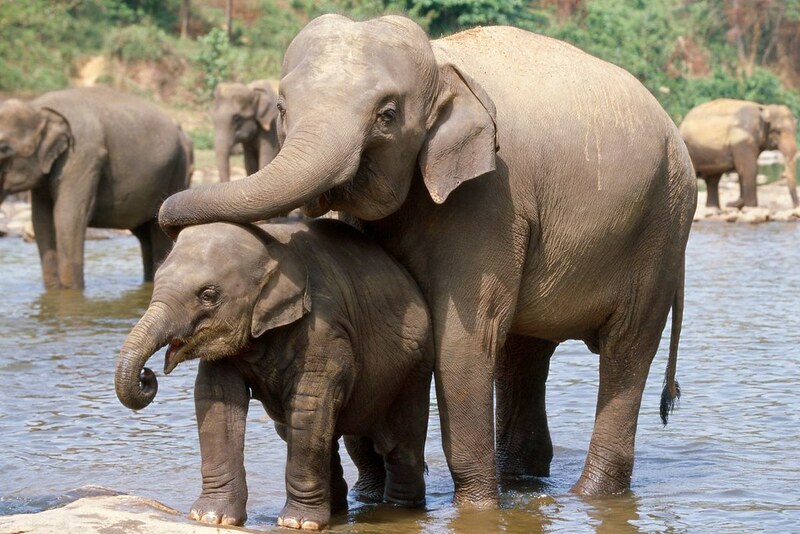 They share one common feature: the comfort and well-being they offer. Lazy sleep in mornings, restorative naps, beauty moments, … you’ll love every moment you spend in the room. From breakfast to the evening meal without forgetting breaks for snacks, everything is included in your All Inclusive package. Each Village offers a generous selection of varied dishes and snacks, at practically all hours and with a very demanding French touch. It may take you a while to decide between the deliciously spicy stuffed crab or the pizza bianca with ricotta cheese. Here’s a tip: take both! During the day, but also at night, alcoholic or non-alcoholic drinks* are included in your package and unlimited (but always in moderation). No need to worry about the bill as you sip a fresh mango juice by the pool or enjoy a glass of pinot noir by the chimney. *Served at the bar or by the glass. We also offer a selection of drinks à la carte such as brandy or whiskies (but not included in the package).